A lightweight yet powerful WordPress Framework meant specifically for real estate IDX Websites. 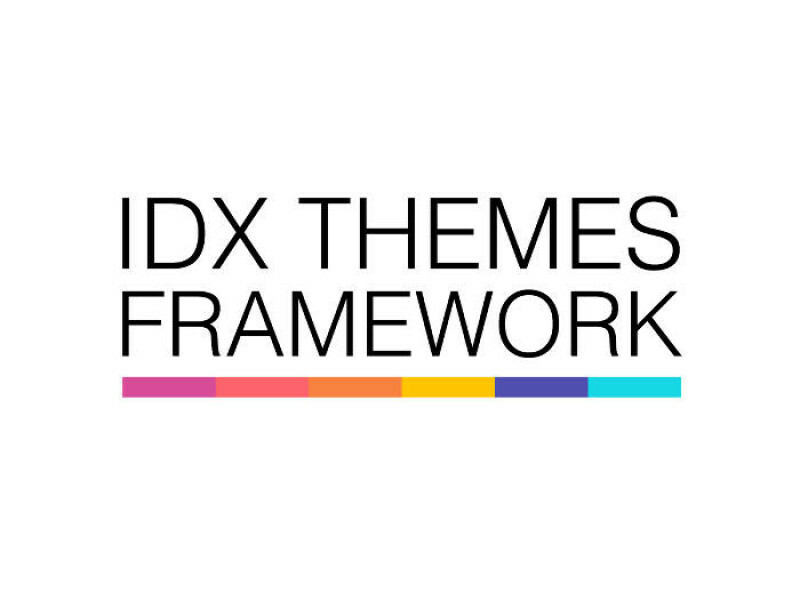 This IDX Themes Framework comes packed with features and tools for building a high quality IDX Driven Real Estate Website. Your first year of updates are including in the initial cost of the theme. After the first year, you will be billed $49.99 / year to keep the automatic updates active. Easy integration with multiple IDX Providers. With multiple, interchangeable front end Child Themes, you can be sure you will always have the most modern designs available. Our themes and framework are under constant development so your site is always updated and secure.